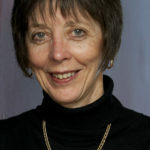 Dr. Mary McMahon is an honorary Senior Lecturer in the School of Education at The University of Queensland, Australia where she taught career development theory and narrative career counselling. She researches and publishes on how people construct careers across the lifespan and the use of storytelling and qualitative assessment in career counselling. Mary is particularly interested in systems approaches to career theory, research and practice. 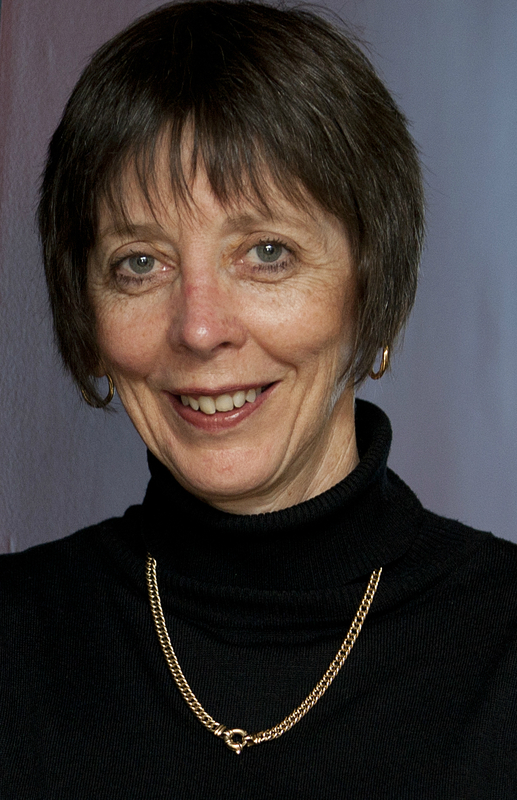 Dr. Nancy Arthur is a Professor, Werklund School of Education, University of Calgary, Canada. 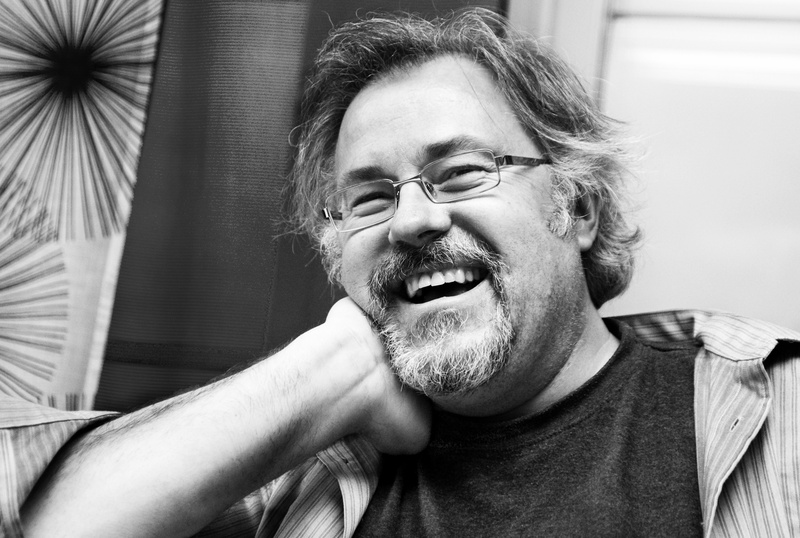 Dr. Arthur’s teaching and research interests focus on professional education for diversity and social justice, culture-infused career counselling, and international learning and work transitions. 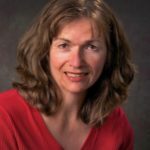 Dr. Arthur is a registered psychologist, an elected Fellow of the Canadian Psychological Association of Canada, and an honorary lifetime member of the Career Development Association of Alberta. Dr. Arthur serves as a Vice-President of IAEVG. 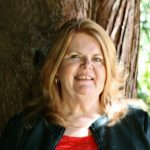 Dr. Roberta Neault is President of Life Strategies Ltd., Project Director with the Canadian Career Development Foundation, and Past President of the Counsellor Educators Chapter of the Canadian Counselling and Psychotherapy Association. 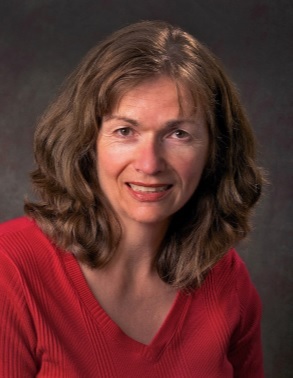 An award-winning career management specialist with over four decades of relevant experience in counselling, coaching, consulting, training, curriculum design, research, and writing, Roberta recently retired from her role as Associate Dean of the Faculty of Behavioural Sciences for Yorkville University. She is co-developer of the Career Engagement model and co-founder of the fully online Career Management Professional Program. Jenny Bimrose is Professor at the Institute for Employment Research at the University of Warwick in England. 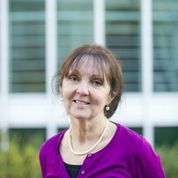 Many research projects on which Jenny has worked have focused on the area of the theory and practice of career counselling and guidance and on the career development of women. Ongoing research interests include supporting career guidance practitioners in their use of labour market information (LMI) in career guidance, together with the integration of ICT into practice; the decision-making styles and career trajectories of individuals across Europe; the application of career adaptability in careers practice; and an exploration of the ways of supporting the professional identity transformation of career and employment practitioners across Europe through the use of ICT. 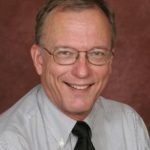 Jim P. Sampson is Professor Emeritus in the Department of Educational Psychology and Learning Systems and a Senior Research Associate at the Center for the Study of Technology in Counseling and Career Development at Florida State University. 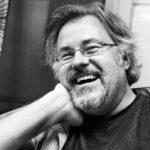 He writes and speaks on the appropriate use of computer technology in counseling, on the use of cognitive strategies in the design and delivery of career interventions, and on the integration of theory, research, and practice. In addition to the United States, he has presented or consulted in Austria, Australia, Canada, China, Costa Rica, Denmark, England, Estonia, Finland, France, Germany, Hungary, Iceland, Ireland, Italy, Japan, New Zealand, Northern Ireland, Portugal, Romania, Scotland, Singapore, South Korea, Sweden, and Turkey. He is currently a Visiting Professor of Educational Psychology at the University of Jyväskylä in Finland and a Visiting Professor of Career Development and Management at the Centre for Guidance Studies at the University of Derby in England. He is also an Overseas Fellow of the National Institute for Careers Education and Counselling in Cambridge England, and a Visiting Fellow at the Institute for Adult Learning of the Singapore Workforce Development Agency. 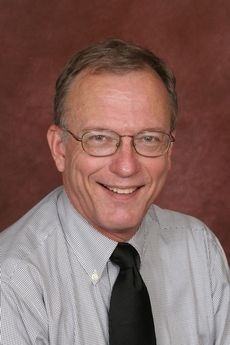 Prior to joining the faculty at Florida State University in 1982, he was a Senior Counselor at the Student Counseling and Career Planning Center, Georgia Institute of Technology. Andreas Fejes is professor and chair of adult education research at Linköping University, Sweden, where he is directing one of the world’s largest research groups on adult education. His research interest concerns issues regarding adults learning in different settings such as municipal adult education, folk high schools, study circles as well as vocational education. 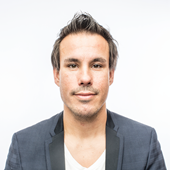 He is currently directing, together with Professor Magnus Dahlstedt, a research program on migration, learning and social inclusion where focus is directed towards in what ways different settings for adults (and young adults) language learning and introduction to Swedish society might contribute to their social inclusion. Together with professor Per Andersson, he is also directing a research project on what consequences the marketisation of Swedish adult education has for principals, teachers, and educational counsellors work and students study paths. Fejes has authored more than 150 scientific publications, and he recently co-authored the book Adult education and the formation of citizens: A critical interrogation (on Routledge) as well as the co-edited a volume (in Swedish) Skolan, marknaden och framtiden (The school, the market and the future) published by Studentlitteratur. An English version of the latter book will appear at the end of 2018, on Routledge, entitled Neoliberalism and market forces in education: Lessons from Sweden. Fejes is one of the founding editors of the European Journal for Research on the Education and Learning of Adults, he was previously the secretary for the European society for research on the education of adults, he has been a visiting professor/scholar at universities in locations such as the US, Canada, Australia, and Belgium and he is on the editorial boards of several key journals in his field. Mats Trondman is professor in cultural sociology at the department of Cultural Sciences, Linnaeus University. He is currently a guest professor at the department of Child- and Youth Research, Stockholm University. In addition, he is also a research fellow at Centre for Cultural Sociology, and Urban Ethnography, Yale University, US. He has recently finished work on school achievement in multi-cultural society and edited a book on the issue of authority.